The M Word is presented by Michaela and Nick Hyde. They talk openly and honestly about the highs and the lows of marriage and relationships, including theirs. 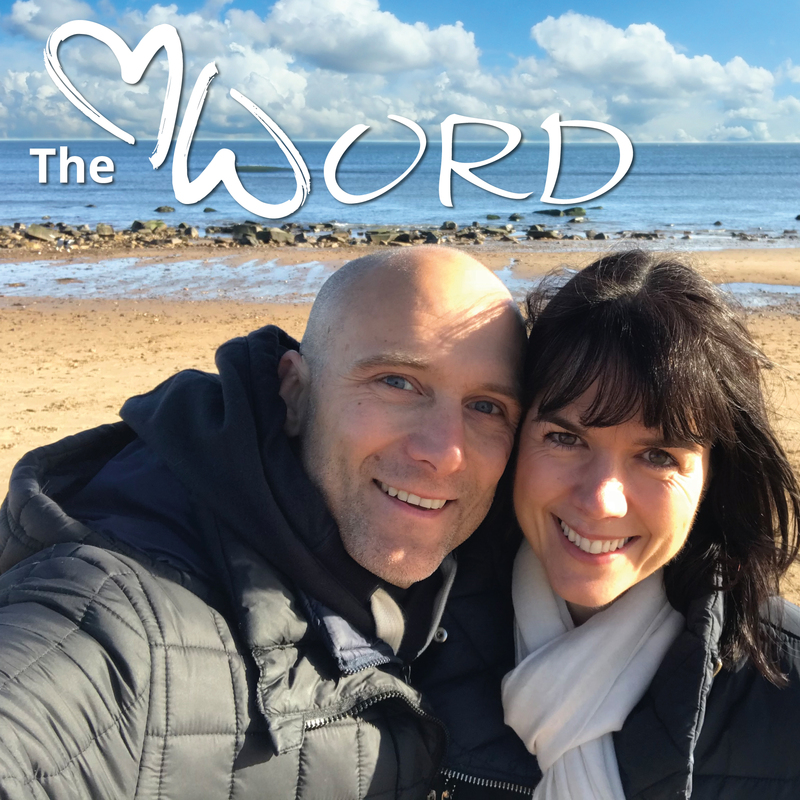 This podcast is for you whether you think marriage is a good idea or if you don’t, either way it is for everyone who thinks that making a relationship work and last, like most things in life is worth the effort. Is being kind to your partner important to you or do you feel as though kindness is a sign of your weakness? Can kindness make a difference in your relationship? We consider these questions and reflect on how kind we are in our own marriage. So what is The M Word? Do you have aspirations for a lifelong relationship that really works? What does this look like in modern society? 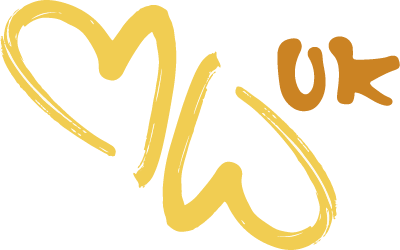 We explain why the M word can help everyone who wants to explore the answers to these questions. Have you had the forever conversation? What is it? Do you need to have it? We explore how it has made all the difference to our relationship and why especially during tough times, it’s one of the keys to a lifelong relationship.